I’m not going to lie, I didn’t love this movie – I didn’t even like it very much. I found it hard to follow, a bit confusing (particularly the ending), and just plain weird. I even put the computer down, so I could focus on the subtitles, and I still had trouble following everything! Now I’ll be honest – I nearly always hate movies that glamourize (that moment you realize that you've been reading so many British books that you add an extra 'u' into words, but just leave it) extramarital affairs and that’s pretty much the entire plot of this movie. And yet, even after all of Ella’s antics reap havoc on her family, she still carries on. I just don’t get it. Ugh. 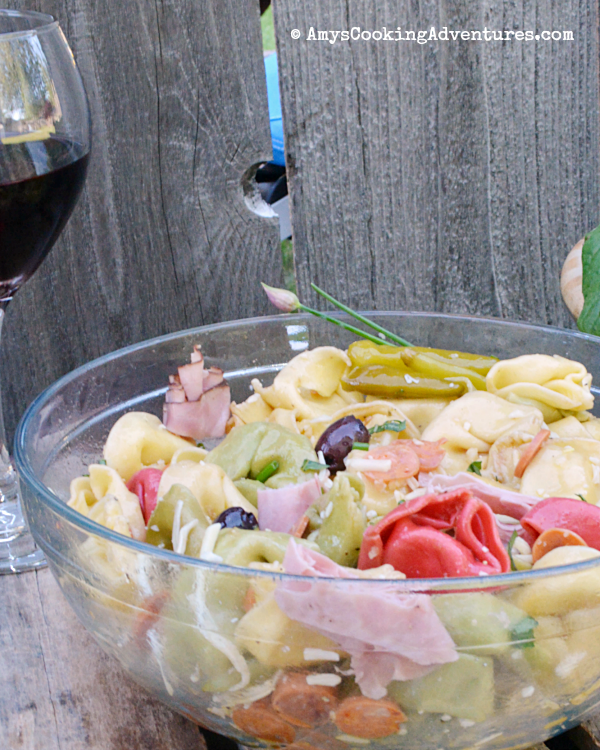 So I decided to take a twist on an Americanized Italian favorite: Antipasto Salad. Only I decided to make it a pasta salad instead of lettuce. 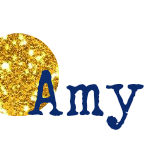 Okay – quick story. I made this salad early in the day. Then I put a not entirely defrosted whole chicken (apparently it was amateur hour) in the oven just before we went to Saturday evening church, so we could have a lovely chicken dinner with a yummy pasta salad. Then we came home and hour and a half later (we have a bit of a drive to get to church) and the chicken was nowhere near done! Thank goodness for a very hearty side salad that suddenly became our main dish! 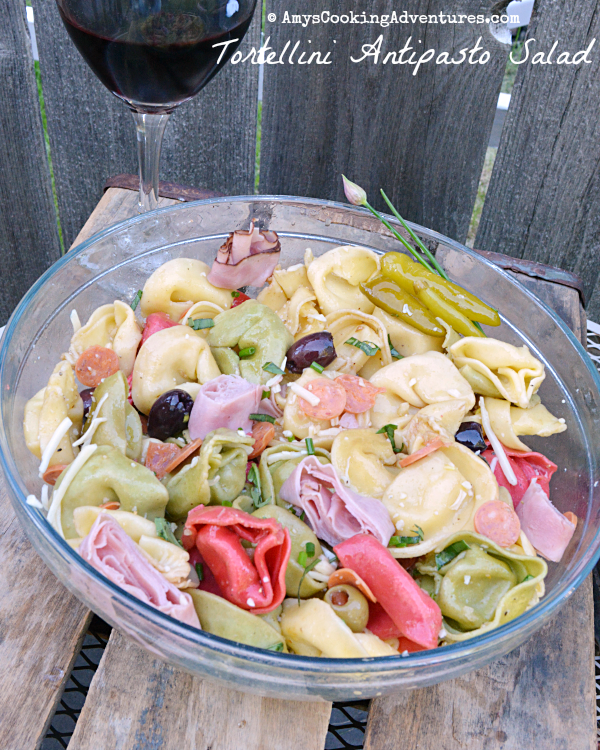 That’s right, Tortellini Antipasto Salad was served alongside spinach salads and that was dinner! I actually mixed my spinach right in and wished I had added spinach to the salad, making it a one dish meal. At any rate, the movie was inspiring for the foodie, but not for the person seeking love. I can’t wait to see what everyone else whips up! Cook the tortellini according to package instructions. Drain and run under cold water to cool. Whisk together the oil and vinegar. Add the vinegar mixture and all remaining ingredients to the tortellini and stir to mix. Cover and refrigerate for at least 1 hour before serving. Stir in baby spinach just before serving, if desired. Want more? 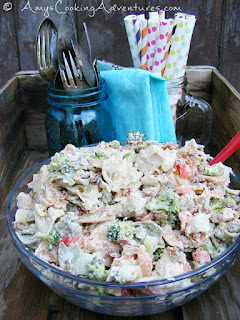 Here’s are some other main dish worthy pasta salads! I am watching tonight while Frank is at ensemble. Your salad sounds fantastic. Great looking salad and this is the perfect meal (with our without chicken). I agree that the spinach would be great in it! I would definitely be happy to eat this as a meall, it sounds delicious. And yeah, this movie wasn't really my bag, either.